1. Blend all ingredients in a powerful blender until smooth. Add more milk if needed. Pour into 6 ice pop molds and freeze for at least 2 hours. 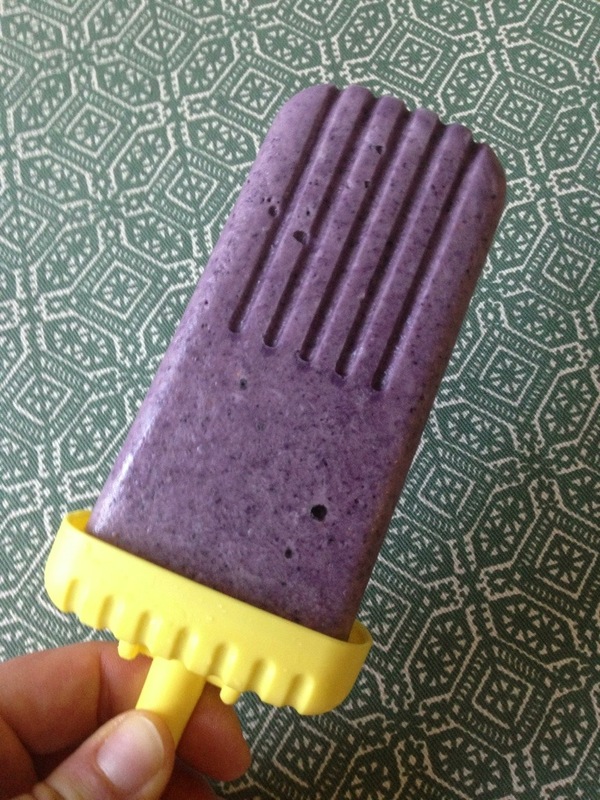 To remove the ice cream bars, run hot water over the ice pop mold for a few seconds to loosen.